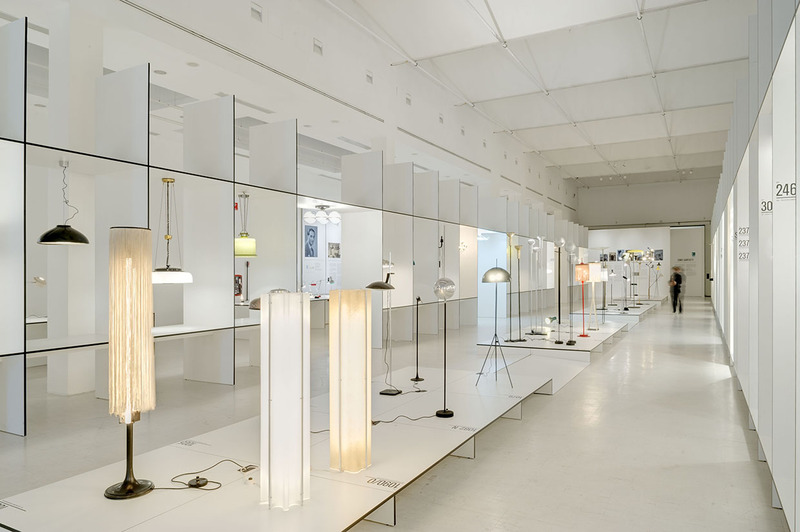 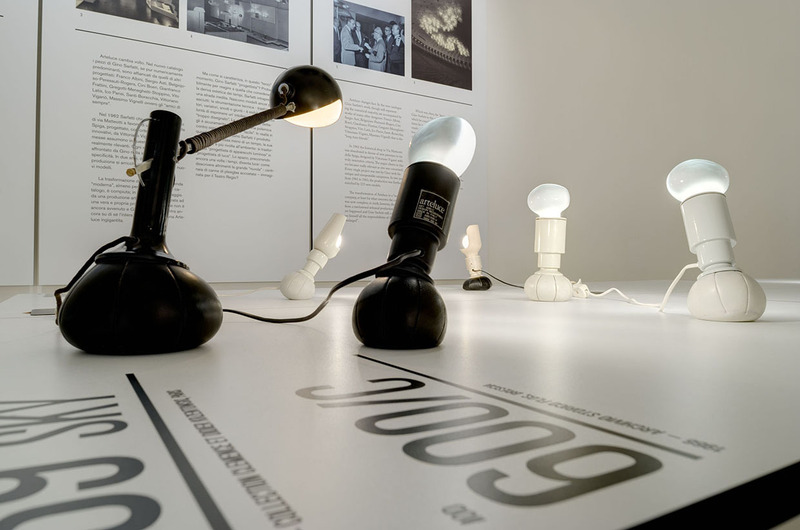 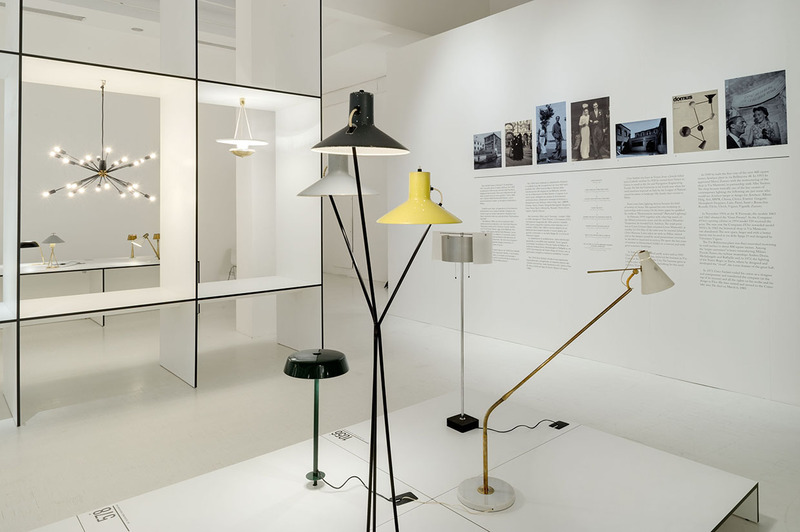 The first anthological exhibition about Gino Sarfatti and his great design. 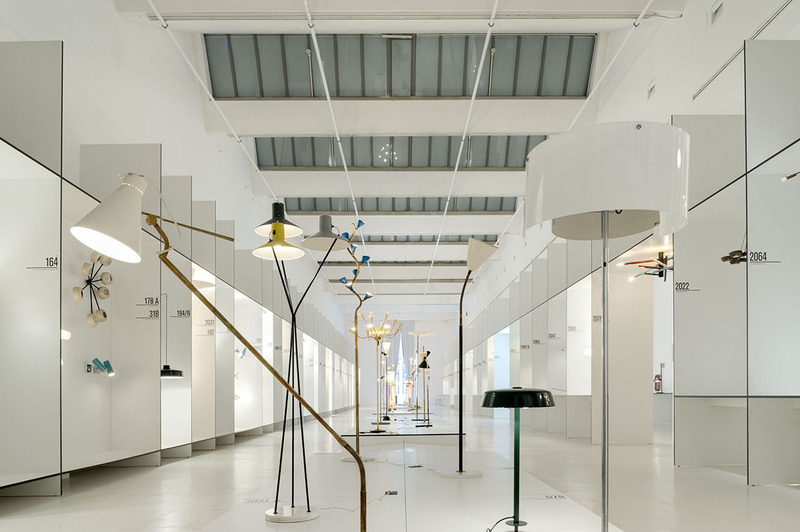 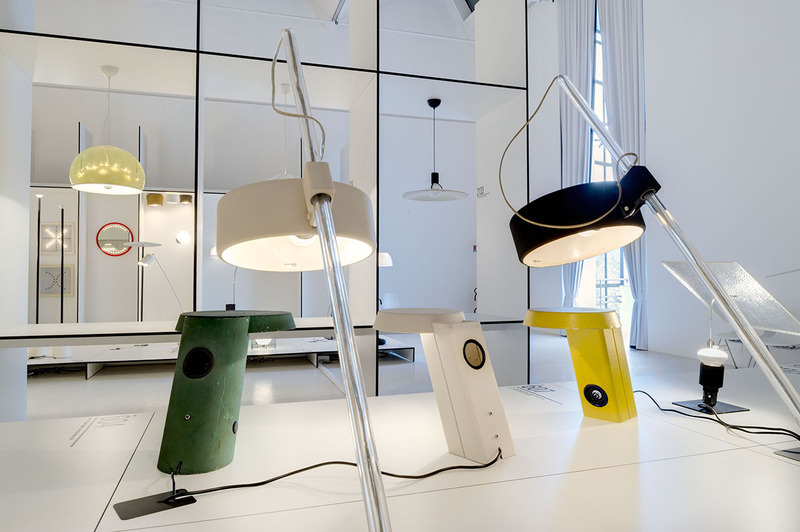 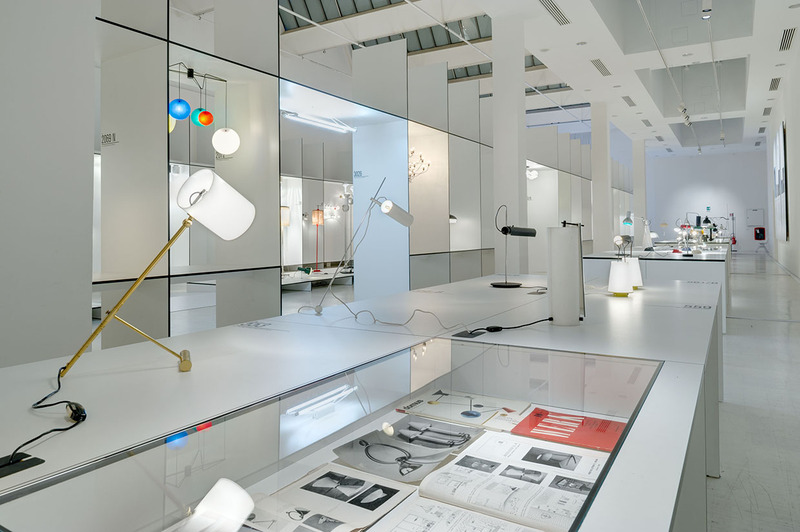 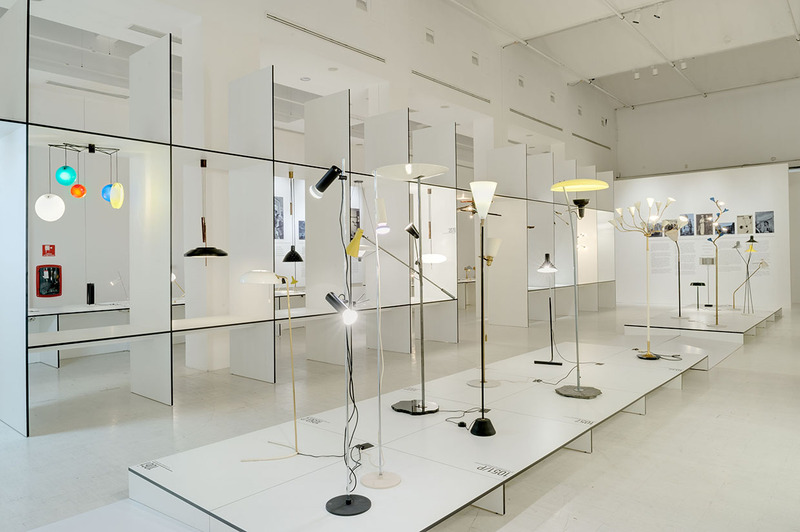 Curated by Marco Romanelli and Sandra Severi, the exhibition includes about 300 original items from the private collections of Galeire Kreo in Paris, from the Flos archives and from the designer’s family. 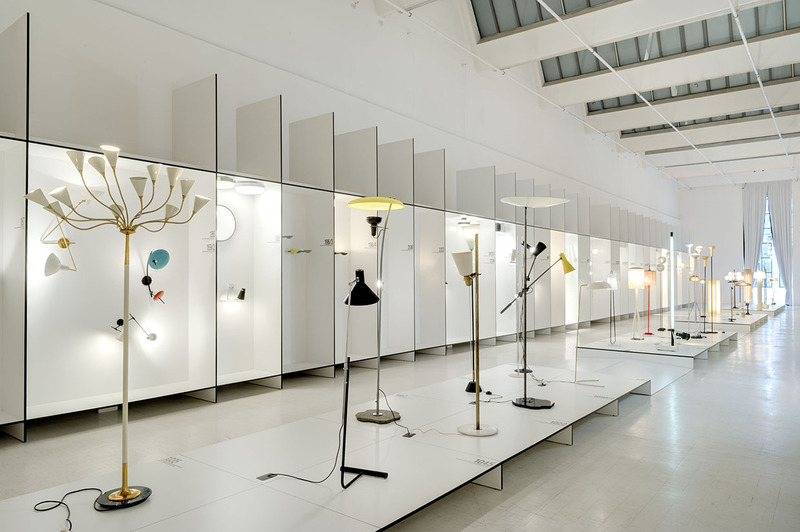 Sarfatti ‘s eclectic talent is displayed through a serial rhythm of cabinets distributed along the space, thus living the colors of the objects and the tones of different light sources the chance to talk by themselves. 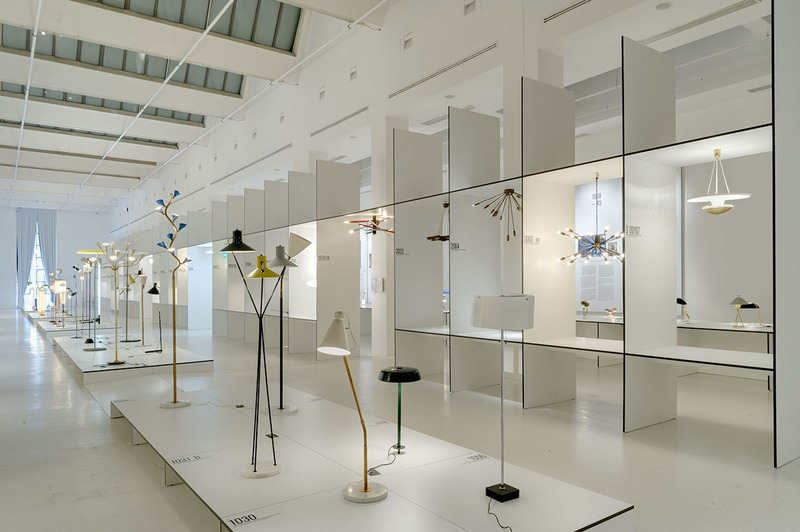 The space results at the same time continuos but fragmented by the obsession for classification and codification which marked the whole Sarfatti’s work and gave identity and name to his products.